Derby boss Frank Lampard is relishing his first return to Chelsea as a manager in the League Cup on Wednesday after dumping Jose Mourinho’s Manchester United out in the previous round. 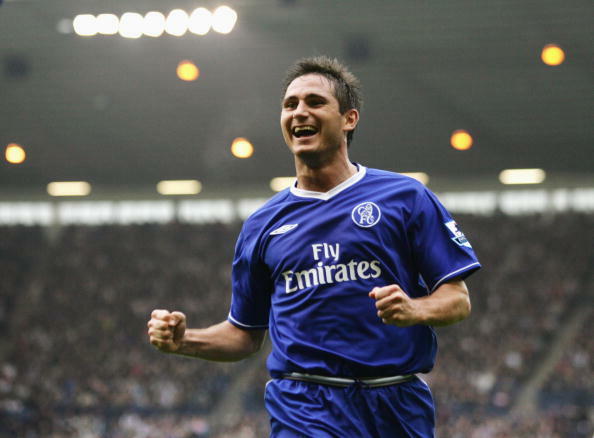 Lampard is considered to be one of Chelsea’s best-ever players after scoring a club-record 211 goals and winning 11 major trophies between 2001 and 2014, including the Champions League in 2012 and three Premier League titles. “It’s a special draw for me to be able to go back and see people behind the scenes and 40,000-plus friends in the stadium,” said the 40-year-old ahead of the fourth-round clash at Stamford Bridge. Lampard is enjoying life at Derby, who are sixth in the second-tier Championship, just four points off top spot. “This (Derby) is my working home now and I have a great affiliation with this club already. I’m working hard to try to do something good here, and I love it here. Derby head into the contest having made it through the previous round with a shock triumph on penalties against United, managed by Mourinho, Lampard’s former manager at Chelsea. Chelsea assistant boss Gianfranco Zola, who played with Lampard at Stamford Bridge, described his former teammate as a “legend of the club”. “I think you can understand when somebody has a future in this (managerial) position because to succeed as a coach you really need the ability to spend a lot of time thinking over things,” said the Italian. “Frank has always had this ability.